Omar Khadr may have won the first round in a fight over the enforcement of a $134 million US judgment against him, but his legal ordeal could stretch on for years. Omar Khadr may have won the first round in a fight over the enforcement of a $134-million US judgment against him, but his legal ordeal could stretch on for years, possibly ending up at the Supreme Court. 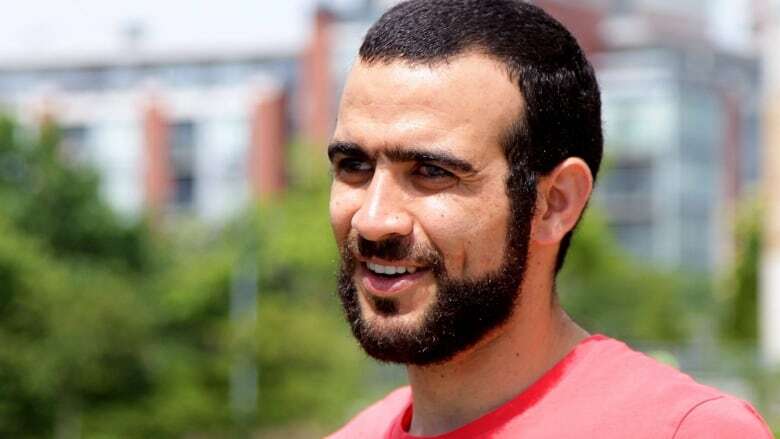 "Mr. Khadr could very well have a long road ahead of him before the courts in Canada," said Matt Latella, a Toronto-based litigator with Baker & McKenzie who specializes in cross-border proceedings. The widow of Sgt. 1st Class Christopher Speer, a U.S. special forces medic, and former sergeant Layne Morris were awarded $134 million US in damages in 2015 by a Utah court in their wrongful-death suit against Khadr. They filed an application in Ontario Superior Court to have that judgment recognized and enforced. They had also gone to court to try to freeze Khadr's assets after it was announced last week that Khadr received an apology and financial settlement from the Canadian government that reportedly totals $10.5 million. But on Thursday, Ontario Superior Court Justice Edward Belobaba rejected that bid to freeze Khadr's assets. However, Khadr must still deal with the application by Speer and Morris to have the Utah judgment enforced. Generally, an application hearing is a more streamlined form of court proceeding and speeds up the legal processes. There are no witnesses who testify in person at the hearing. Instead, the judge receives transcripts of sworn affidavits and cross-examinations that have occurred prior to the hearing. But for the case to go ahead by way of application, most of the key facts of the judgment must not be in dispute by either side. There's just disagreement about how they fit into the law, Latella said. On Thursday, during the hearing over whether to freeze Khadr's assets, Belobaba said that in the Speer and Morris vs Khadr case, the "material facts may be in dispute," which means "if credibility issues are of concern," they may need to conduct a so-called mini-trial in which both sides have witnesses appear. The Utah judgment was a default judgment, as Khadr was in jail at the time and no legal representative for him showed up to contest the lawsuit. "If you get into situations where the judge needs to make credibility assessments, you need a trial, or a mini-trial, so there's some scope for the judge to make these credibility assessments," Latella said. And that could drag the case on for at least another couple of years. But that doesn't take into consideration an appeal to the Supreme Court of Canada, where Latella believes this case will ultimately land. "I would not be the least bit surprised for the simple reason that there's enough at stake," he said. "The issues are important, and it's the sort of thing I could see neither side being prepared — before they had exhausted all their appellant rights — to simply shrug and walk away." Add about a year for the Supreme Court to decide whether to grant a leave to appeal, another several months for a hearing if it's accepted by the court, and a few months after that for a decision to be rendered, Latella said. It could well be the latter half of 2021 before this case is closed. The Canadian-born Khadr was 15 when he was captured by U.S. troops in July 2002 following a firefight at a suspected al-Qaeda compound in Afghanistan that resulted in the death of Speer. Morris was injured in the firefight and lost an eye as a result of his injury. Khadr was taken first to prison at the Bagram U.S. military base in Afghanistan and then to the prison at the Guantanamo Bay U.S. naval base in Cuba, where he spent 10 years in detention. In 2010, Khadr pleaded guilty to five war-crime charges, including murder, and received an eight-year sentence from a U.S. military commission. He appealed his conviction, arguing his initial confessions to investigators were made under duress, and was released in May 2015 pending the appeal. While Canadian courts generally recognize judgments made in the U.S., Khadr's lawyers have already said that they will use the "public policy" defence — that the ruling in Utah was contrary to the Canadian concept of justice and the fundamental morality of the Canadian legal system. In court documents, lawyers for Khadr have argued that officials "at the highest levels of the Canadian government" said that Khadr's detention and prosecution at Guantanamo Bay "offended our most basic values and principles." As well, the Supreme Court has held twice that Khadr's detention, interrogation and prosecution at Guantanamo Bay violated his charter rights, international law and the principle of fundamental justice. The Utah court relied primarily on Khadr's confession under these conditions in its judgment. But lawyers for Speer and Morris have argued that the Utah judgment "does not offend public policy." They cite Canada's federal Justice for Victims of Terrorism Act, which "allows victims of terrorism to sue perpetrators of terrorism and their supporters." One way to stave off this protracted legal battle would be to settle the matter. 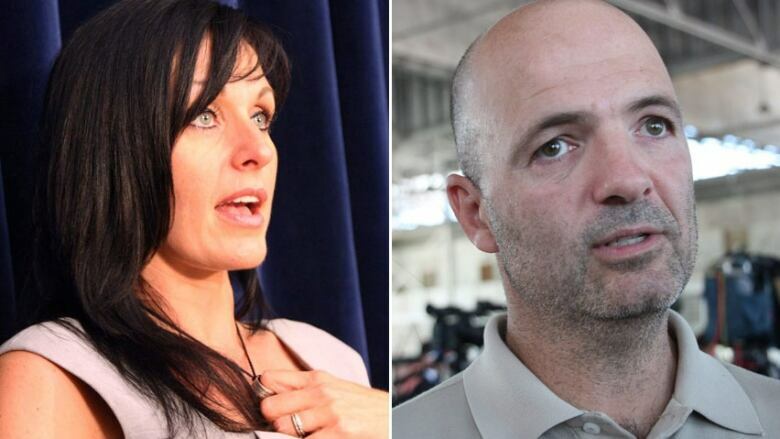 The Utah-based lawyers for Speer and Morris wrote a letter to Khadr's legal team suggesting as much, saying they "desire to talk about an equitable settlement of the judgment against Mr. Khadr." 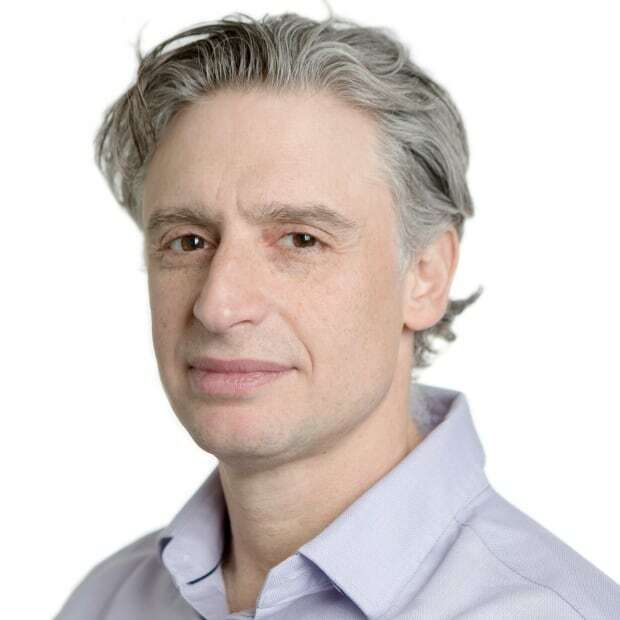 Asked on Thursday whether his client is considering a settlement, Nathan Whitling, a lawyer for Khadr, would only say that "settlement discussions are always confidential. Negotiations don't occur in the news, and if there were to be any settlement discussions, they would be conducted on a confidential basis."